The word “grandparenting” isn’t in the dictionary. But that doesn’t stop Chuck Swindoll from defining what it means in this short, endearing article. 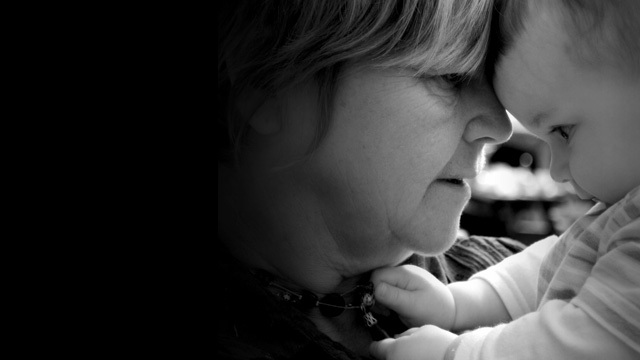 Find out what luxuries a grandparent has that a parent doesn’t, then enjoy the role thoroughly! Who will be tomorrow’s leaders? 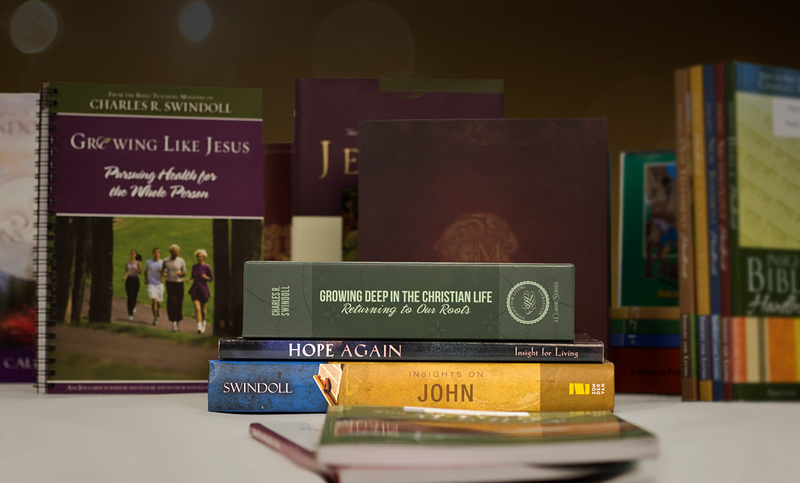 Chuck Swindoll reminds us how crucial it is to invest our time and teaching in the generation that follows us. They will grow up! 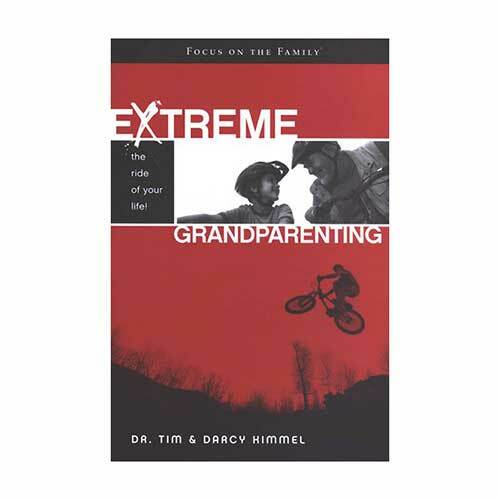 In Extreme Grandparenting: The Ride of Your Life! you'll find honesty, humor, stories, and practical experience to motivate and guide you into richer relationships with your children and grandchildren. Discover how you can reach and relate to grandkids, not only as a mentor and loving family member, but as a spiritual rock during the hard times. Give the greatest gift possible to your family: yourself. Browse through our complete list of products related to Grandparenting to find books, study guides, and more to enhance your learning. 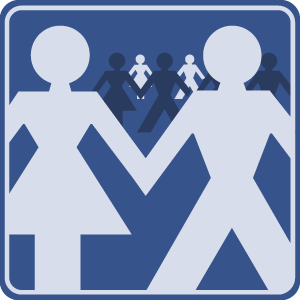 Browse all resources. Are you using your aging body as an excuse for slowing down your pace and your activities? Then you need to read this article! If parents can get sentimental now and then about their role, how much more so can grandparents! Catch this moment of reflection from Chuck Swindoll. Is growing old a good thing or bad thing? Trick question? Chuck Swindoll recounts both the ups and downs of aging, then gives an assignment. If you had a museum of family memories, what would be there? Chuck Swindoll gives ways to ensure the generations after you treasure important memories. Although growing older comes with its difficulties and heartaches, Chuck Swindoll reminds us of the positive side of aging, with a few biblical examples.